FREE Cone Ice Cream At Haagen-Dazs! 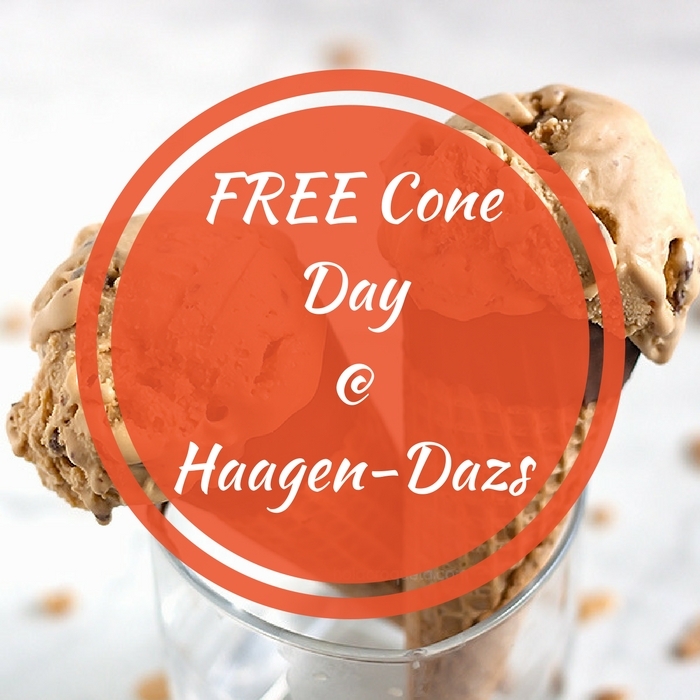 You are here: Home / FREEbies / FREE Cone Ice Cream At Haagen-Dazs! On May 8 only! Visit to the nearest Haagen-Dazs store to grab a FREE Single Ice Cream Scoop Cone! You don’t need any coupons for this FREEbie. Free Cone Day offer may not be combined with any other offer or used as a discount on other items. There’s a limit of 1 per guest. Don’t miss it!